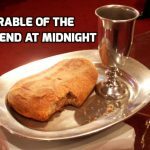 The Parable of the Talents is the last of three parables Jesus tells during a private discussion with the disciples about the end of the age. 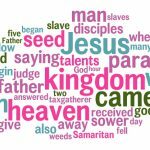 The parables focus on two themes: stay alert and persevere. 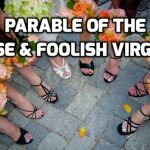 The Parable of the 10 Virgins is in a series parables Jesus tells his disciples privately about the end of the age. 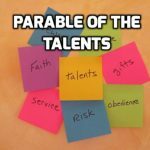 The parables focus on two themes: stay alert and persevere. The kingdom of heaven has a door that can and does close.